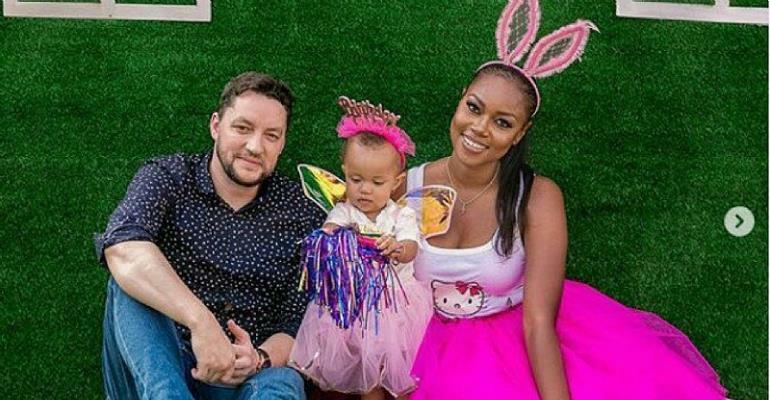 Ghanaian actress Yvonne Nelson recently took her adorable daughter Ryn Roberts, to meet her British Grandparents for the first time and it was an emotional moment. 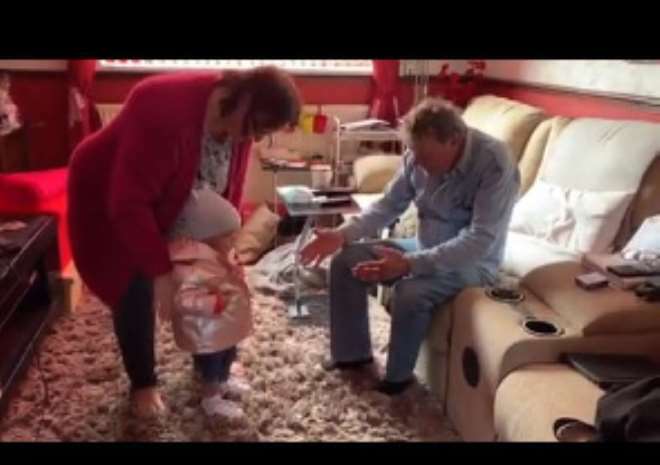 Ryn, who will be 2-years later this year, visited the U.K with her mother recently and apart from spending some time with her father, she has also paid a visit to her grandfather. In a video posted on social media, Jamie Roberts and Yvonne Nelson were seen having a family reunion.